Paint Box Textiles was started in 1996 as a partnership by two experienced textile technicians, we have steadily grown since then. When we set up, we rented premises, bought all services and had only two dye vessels. 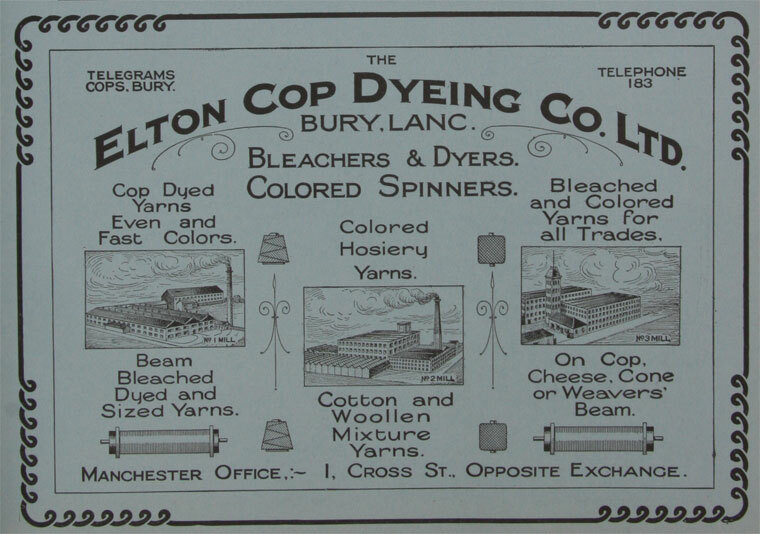 Our customers were the large British dyehouses that existed then. We could dye either 8Kg or 35Kg batches but could do nothing else and our customers needed to carry out all necessary winding! from Listers of Manningham, Bradford we took over supplying Kanecaron, the flame retardant modacrylic. 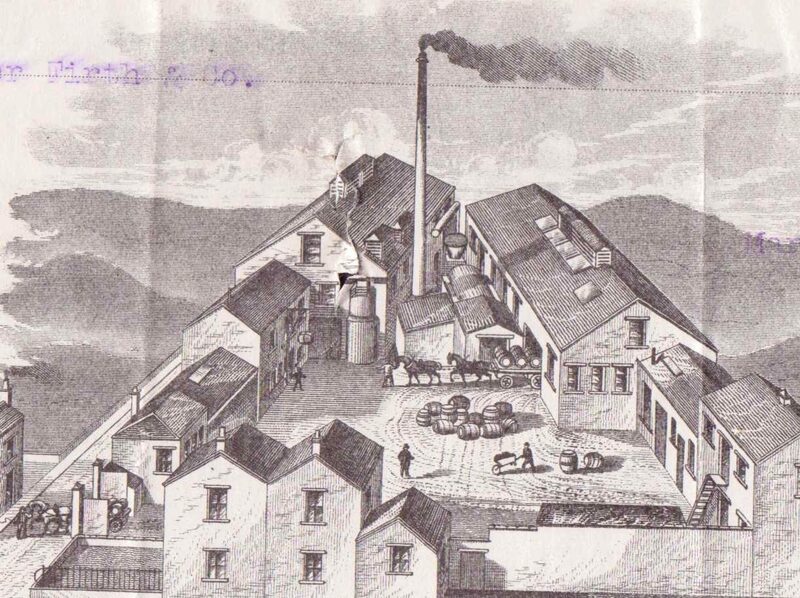 We outgrew our rented premises so bought a derelict soap works, formerly John Collier, who used the trademark ‘Colcent’. After immense refurbishment our dyehouse in Liversedge is ideal for our business. So now we operate 16 package dye vessels, 3 hank dye vessels, 6 garment vessels as well as fibre dyeing, dip dyeing and tie dyeing. Since 2011, Paint Box Textiles have been certified by The Soil Association as GOTS Organic Dyers. Our Scope covers Hank Dyeing, Package Dyeing, Garment Dyeing, Fibre Dyeing and Screen Printing together with the associated processes of Winding, Reeling, Twisting, Balling, Scouring and Carding.